Famous for its dark opulent interiors, dramatic serves and live performances, The Savoy’s Beaufort Bar has recently launched a brand new menu that both celebrates the hotel bar’s theatrical history and marks its future direction. Entitled Music, Magic & Drama, the new menu elevates the hotel bar experience through a refined signature offering, including grower Champagnes and sparkling wine, expertly prepared mixed drinks, and a well-chosen, in-depth whisky selection. A collaborative effort from Assistant Bars Manager, Joe Harper and the newly appointed Head Bartender Elon Soddu, as well as the whole Beaufort Bar team, Music, Magic & Drama was inspired by the three founders of The Savoy Theatre; dramatist WS Gilbert, composer Arthur Sullivan and hotelier Richard D’Oyly Carte, who made the magic happen. As well as embodying the three main elements that make up the Beaufort Bar’s identity, each of the three sections of Music, Magic and Drama is dedicated to these three forward thinking and creative men, who, with the success of the Savoy Theatre, made the Savoy hotel what it is now. “If Art is how we decorate space, then Music is how we decorate time.” Taking inspiration from this famous adage, and from the memorable musical performances that have taken place at The Savoy, the Music section of the Beaufort Bar’s new menu has both celebratory and temporal overtones. Designed for the early evening, this part of the menu evokes the bubbly, sociable and expectant mood felt at the start of a night out through light mixed drinks, wines and Champagnes. The whole point of Magic is that it loses its enchantment once its trick is revealed. 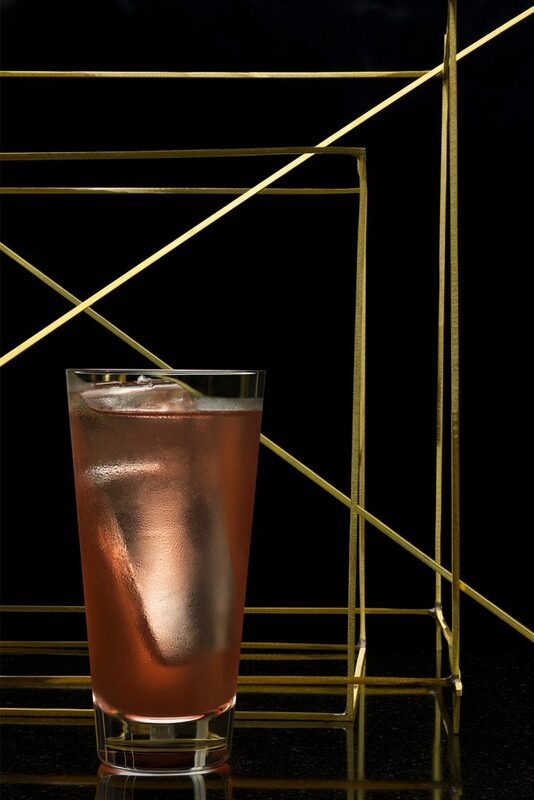 With this in mind, the Magic section of the Beaufort Bar’s new menu uses interesting and often mystifying techniques in the construction of its drinks, as well as liquids that have been manipulated on the way to the bottle through added botanicals, fermentation or fortification. Focusing on gins, mezcals and tequilas, this part of the menu also features Port and sherry as well as non-toxic tonics and Eau De Vie. Alluding to the Beaufort Bar’s previous incarnation as The Savoy’s cabaret stage, and its jet-black and burnished gold décor the Drama section of the menu is all about dark, atmospheric drinks that take guests late into the evening. Evoking this theatrical theme, the main spirits featured in this section, whisky, Calvados, Armagnac, grappa and Cognac are potent, rich and impactful.